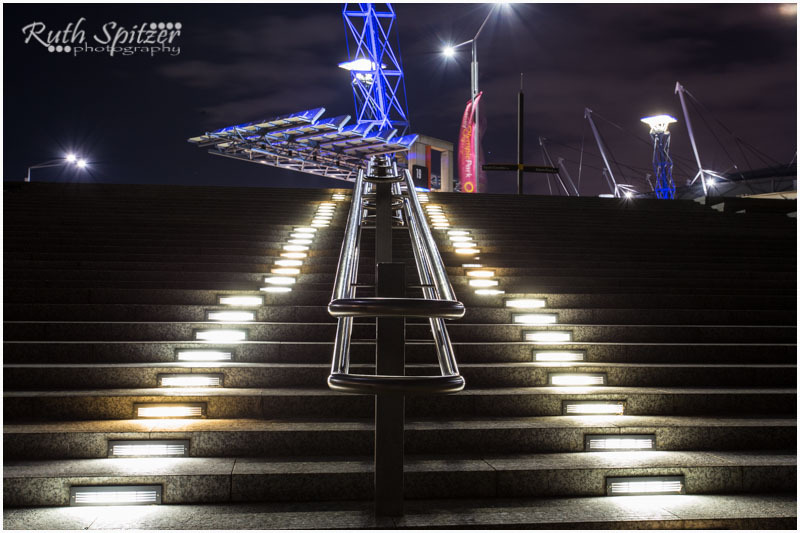 This week in Sydney Revealed, Sydney Olympic Park. 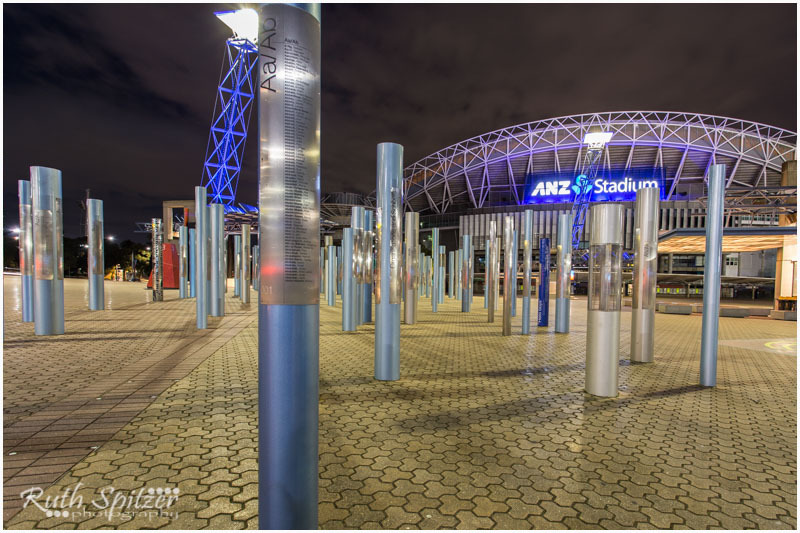 To most, Sydney Olympic Park, located 16km’s from the Sydney CBD is associated with the 2000 Summer Olympics. But in truth, this facility has gone from industrial wasteland, brickworks and abattoir to international sporting fixtures, waterfront residential living, bird sanctuaries, commercial development, bike and walking trails and a so much more. Sydney living comes with world class facilities catering to international events and the everyday family and individual looking for some time out. Originally part of the suburb Homebush Bay established in 1996. 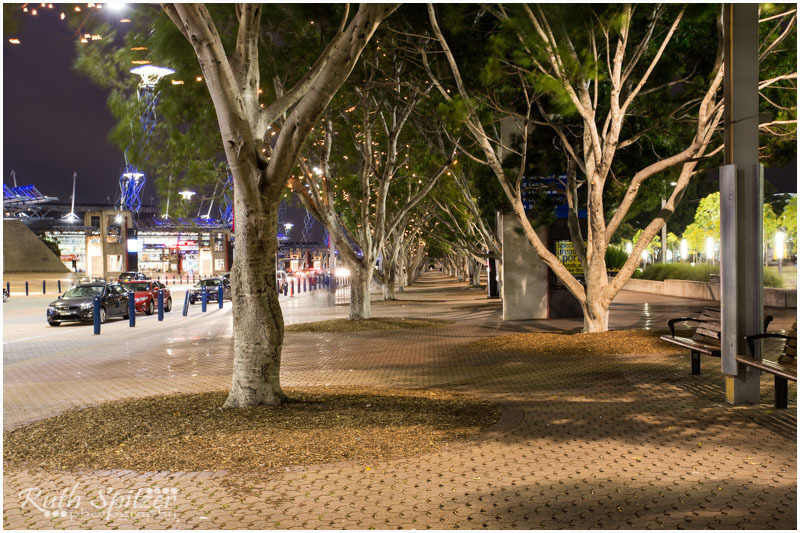 In 2009 after extensive redevelopment for the 2000 Summer Olympics, it became an official suburb Sydney Olympic Park but commonly referred to as Olympic Park. But did you know prior to its extensive transformation, a vast area of Olympic Park was an industrial wasteland due to over a century of industrial and military activities. It was home to a brickworks, abattoir and armament depot as well as eight of Sydney’s rubbish dumps, naturally resulting in a highly contaminated area with very little natural ecology. Over 60% of the soils were needed to be excavated and contained on-site. But this once wasteland of a site, has now been transformed into a phenomenal facility boasting a substantial sporting, cultural and leisure complex and continues to host a number of world-class sporting fixtures. Prior to that, then Homebush Bay already encompassed 15 miles of waterfront, historic buildings, up to 124-acres of unspoiled aboriginal forest, a substantial mangrove swamp and bird sanctuaries. Post Olympics in 2000, further development went into converting the site into a multipurpose facility that lured a number of businesses to re-locate to the area. Including commercial properties which is now known as Wentworth Point that sit’s parallel to the sporting facilities, to name a few, Commonwelth Bank, a 5 star Pullman Hotel, 2 Star Formule 1 Hotel and adjacent to the Archery Centre. 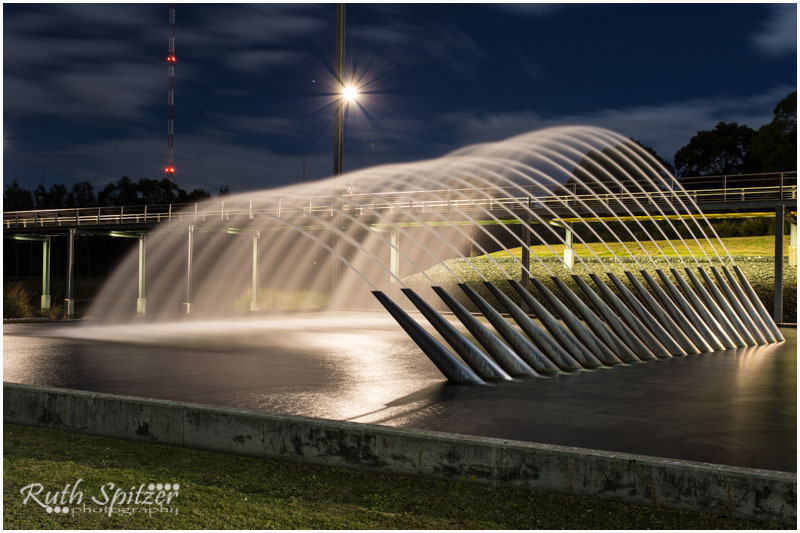 Blaxland Riverside Park (formerly Blaxland Common) was transformed formed into an urban park along Parramatta River. And includes km’s of bike and walking trails throughout Olympic Park. Alongside is Wentworth Common area, upgraded to include an adventure playground for children aged 8–13 years. 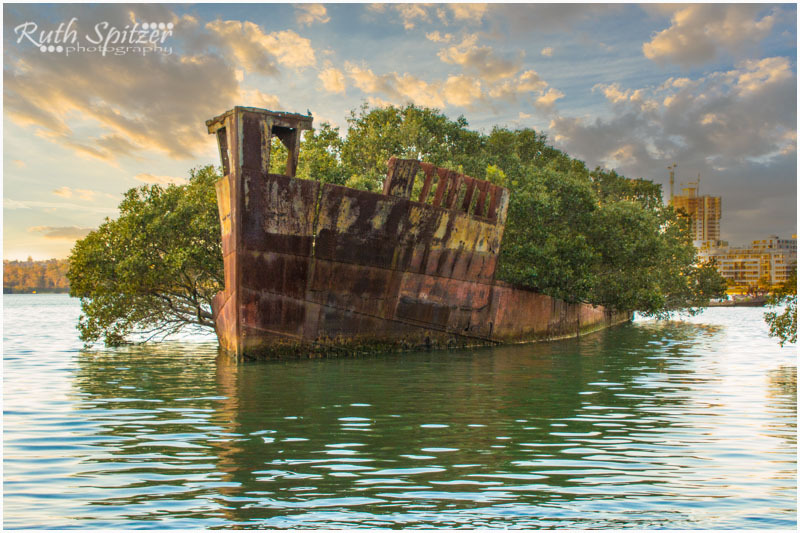 Here is where you’ll also find a photographers delight; The Homebush Bay Shipwreck Graveyard – deserving of a post all on its own. Sydney 500 held through the streets of the Olympic precinct. Allphones Arena (capacity: Concert 21,000; Basketball 18,000; Gymnastics 15,000) . The Allphones Arena being the world’s second-highest grossing venue of its type in the world in 2005, behind New York’s Madison Square Garden. Yes, we are exceptionally blessed to have such world class facilities right in our back yard. International standards aside, this amazing facility, now suburb, caters to everyday enjoyment for individuals and families. It provides a great weekend or week day escape for those needing their daily dose of fitness amongst nature or families simply wishing for some quality time outside. By night, the Park comes alive, illuminated by a myriad of lights and colours. A stroll through the grounds is a must. Endless bike and walking tracks take you along the waterfront and/or into bushland. The parks are a beautiful time out for relaxation or kids to play. 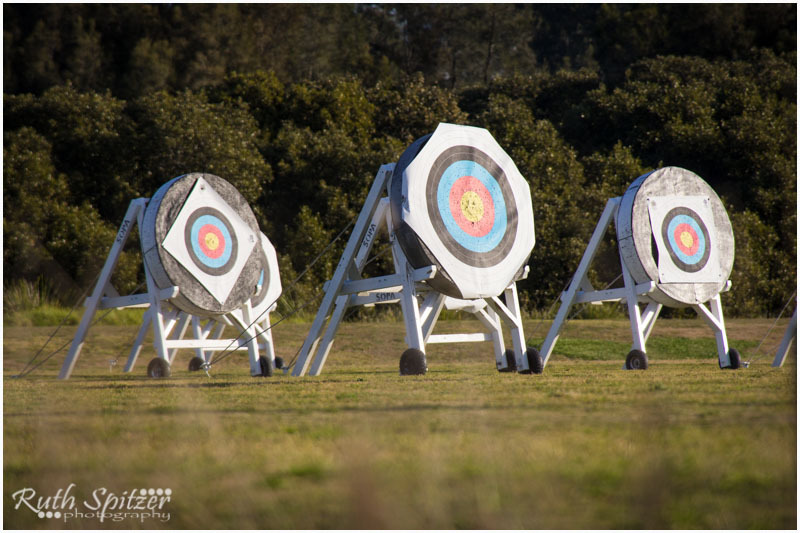 The Archery or Aquatic Centre are a great way to indulge in ones hobbies or loves. For those into the arts, the suburb is home to the largest single public art collection in Australia, the Armoury Gallery. For some fast paced action, we have Monster Mountain X Mountain Biking, BMX tracks and Skate Parks. Here at Wentworth Point (essentially the residential section of Olympic Park), you’ll find the Archery Centre and front row seats to the Shipwrecks. Hello!!! Gorgeous images of your town… I can feel the love! Been a while since I have been to Sydney… need to bring the kids for their dose of city sometime soon. Hi Amanda. I love that statement “I can feel the love” and you summed it up superbly. I do indeed love Sydney and the remainder of the state I live in. It’s a never ending pot of gold of discoveries and delights. And I love the fact that I can indeed capture it all on film to marvel at over and over.